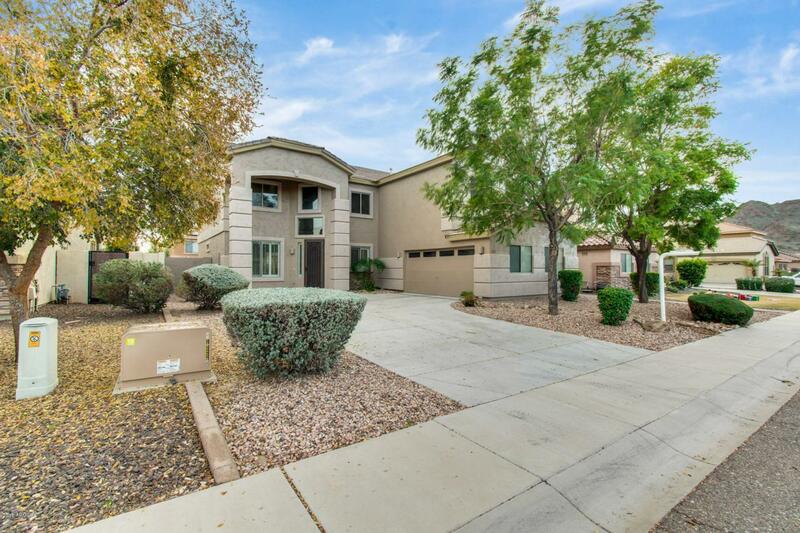 Beautiful home located in Phoenix! 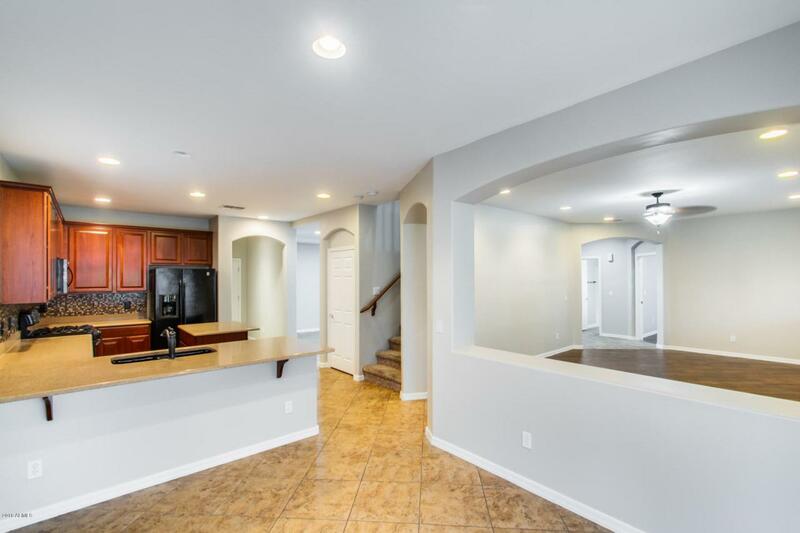 5 beds, 3 baths with a bonus room and a loft! The vaulted ceilings throughout really enhance the living space and create a welcoming atmosphere. 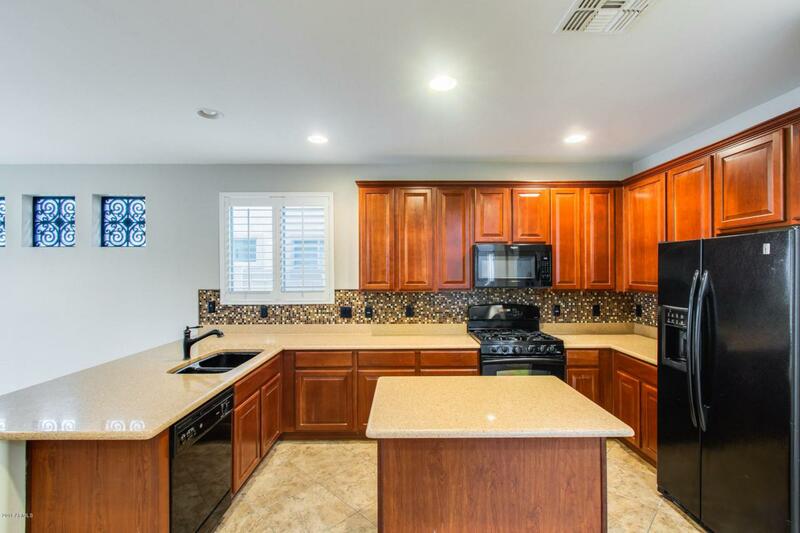 The living room and kitchen have an open floor plan which makes entertaining your guests a breeze, your kitchen is upgraded with stylish backsplash, cherry wood cabinets, granite counters, and a generous island! All of the bedrooms are large with great natural lighting. 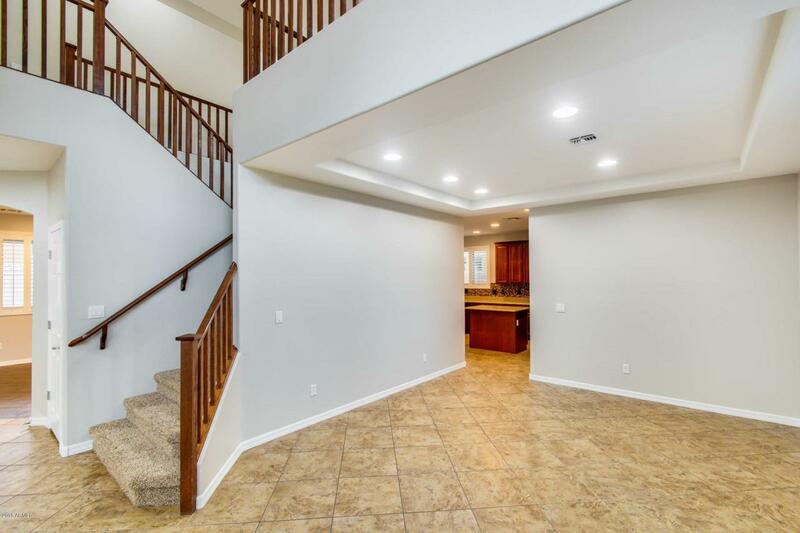 Step outside to your beautifully landscaped yard where you can play in the grass with the kids or have dinner under your extended covered patio. Schedule your showing today!